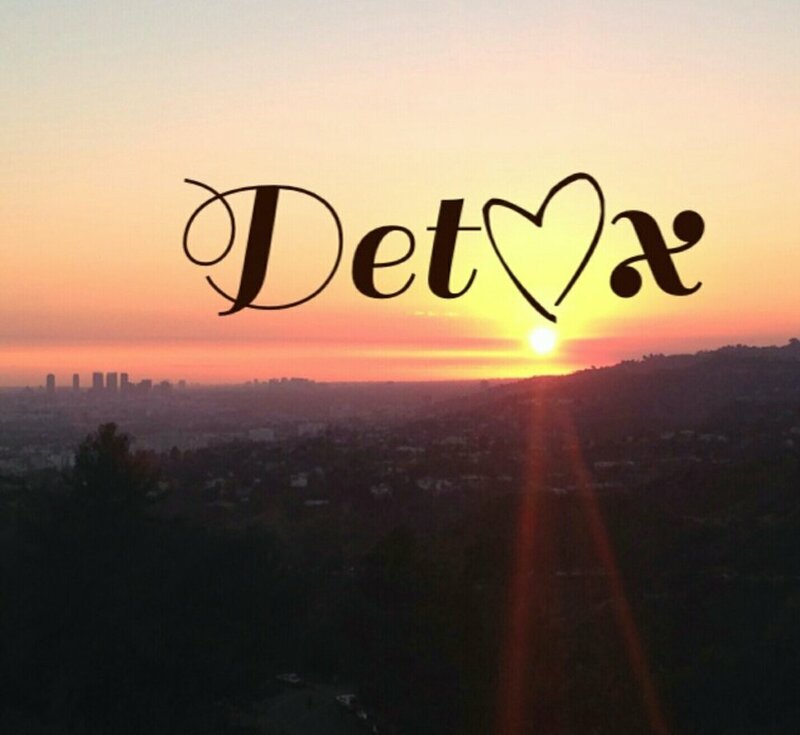 #Detoxing is a great way to increase mental and emotional clarity. When the body's systems are aligned, a shift also occurs with our mental and emotional states. We can deal with more when we're clear and grounded. We can make better decisions, analyze accurately, see things differently, and feel more confident about new experiences. Being in your comfort zone is the easiest. But if that is all that you do, you won’t grow much as a person. Exposure to different perspectives, new experiences, lifestyles and people helps you to become more flexible about evolving your thought process. Seeking out new experiences means you’re willing to challenge yourself and keep learning about you and the world around you.